Indian food franchise sector is all set to become multi-trillion dollar industry in coming future. At this moment, food operators are facing problems because consumers are acquiring new taste and it is difficult for them to change strategies instantly. It is essential to embrace latest trends to remain competitive; moreover choices and preferences of consumers are shifting towards nutritious segments. No doubt food innovation is taking place in Indian marketplace even well-established global restaurant joints are also suffering due to decrease in sales. People welcome creative concepts, highest quality foods and world-class services thus food operators must implement effective plans to develop strong relationship with customers. Chatar Patar is perfect example of consistent growth and innovative business models. Bhopal is the capital city and administrative centre of Madhya Pradesh. The city was founded by King Bhojawhich is to be developed under government’s Smart Cities Mission. Bhopal is geographically rich, the city phenomenal connectivity hence tourist from all over the country come here to see the art paintings in Bhimbetka which is around 46 KM from Bhopal. In addition, the Van Vihar National Park is centre of attraction where people can see variety of carnivorous and herbivorous animals. Bhopal is also attracting film makers and there are number of movies has been directed in the outskirts of the city. Madhya Pradesh is an agricultural-based state; majority of population is living in rural areas and engaged in farming. Bhopal is historic city in terms of religious practices and food culture, food varieties is comprised of vegan and non-vegan dishes. Wide range of lip-smacking cuisines made up of meat and green vegetables is being used. Keema, keemapulav, Bafla, BhopaliPaan, and seekh Kebab are few of meat-based recipes that offered by foodservice players in Bhopal. In addition, street foods such as chaat, bhel, faluda, jalebi and panipuri are very much famous among consumers. People also show great interest in ready-to-eat cuisines due to which major fast food restaurant chains have established franchise network in the heart of the city. Modernization is on the verge, Bhopal is home to one of the largest mall, the DB city mall. In the last few years, Madhya Pradesh government is focusing mainly on developing foodservice industry of Bhopal. Street vendors are offering both veg and non-veg cuisines, apart from this;youth is spending huge money on foods away-from-home. 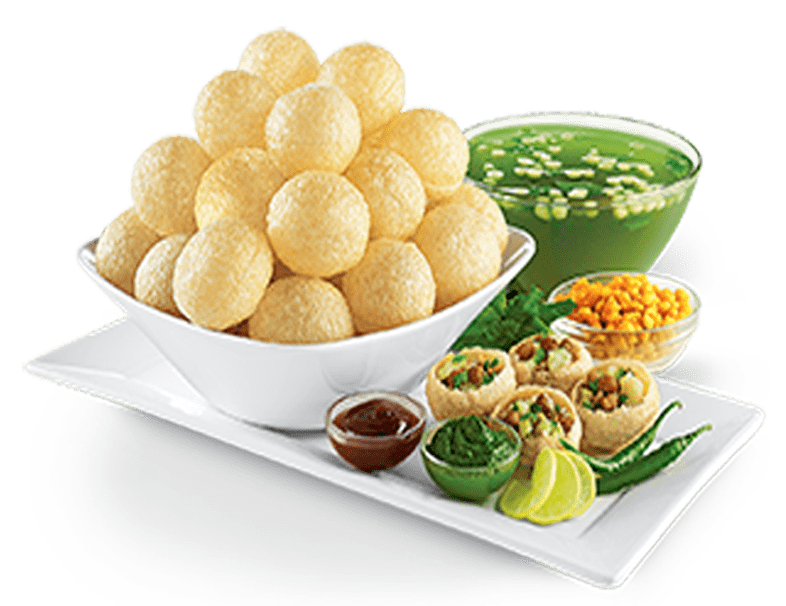 Chatar Patar- Thechaat franchise has recently opened outlet in Bhopal which is most happening street food place, customer love panipuri flavours, Pan Shots, chaatizza and zappi. Figured as 1stpanipuri brand, Chatar Patar is emerged as most trusted foodservice player as it maintained cleanliness and freshness in all stores. Today’s customer wants fresh and hygienic cuisines, as a restaurant owner it is your responsibility to take care of customer otherwise they can switch to other brand as well. Bhopal has excellent infrastructure, Mandideep is a town which is 23 Km away from Bhopal city is major industrial hub. Chaat franchise outlet in the outskirt of the city can be beneficial to establish a profitable and fascination food court. Chatar Patar is having outlets in major Indian cities and is planning to launch two or three outlets in Bhopal or nearby regions. Being a tourist destination people will definitely want good food, chaat franchise can add value to foodservice sector because of its standard concepts and amazing menu. To become boss of your boss, you must do proper research, identify latest trends and opportunities. Chatar Patar is offering money-making business opportunities and joins the franchise network for successful venture.